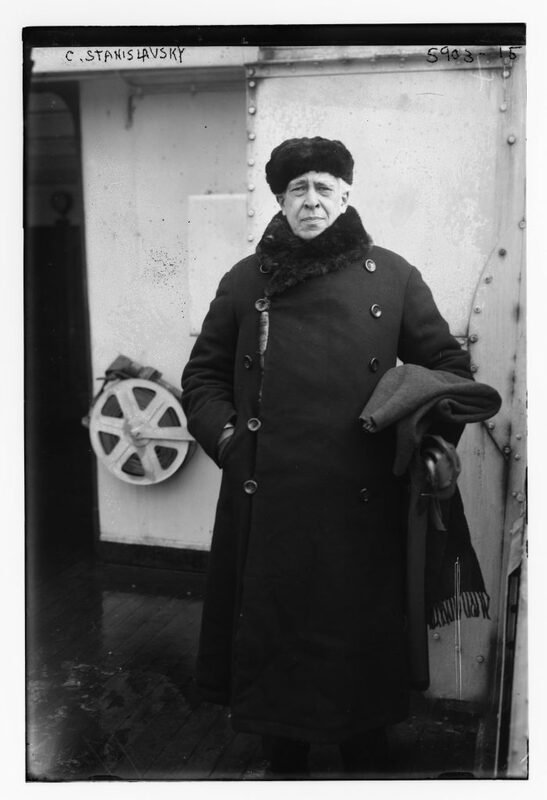 Konstantin Stanislavski, director of the Moscow Art Theatre. Undated, unlocated, unattributed. George Grantham Bain Collection.